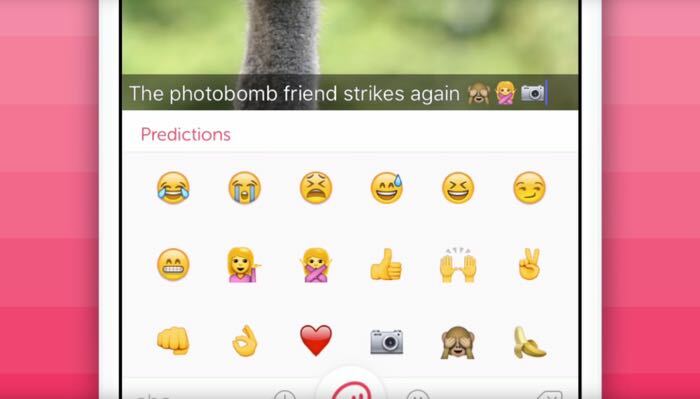 SwiftKey has announced the launch of their new Emjoi prediction keyboard called Swiftmoji and this new keyboard is available for iOS and Android. The new Swiftmoji is designed to predict the Emoji you would use based on what you have typed, have a look at the video below. Powered by the same core technology users know and love for intelligent autocorrect and predictions on the SwiftKey Keyboard, Swiftmoji offers up the perfect prediction at just the right time. Swiftmoji is currently only available in English on both iOS and Android devices. You can download them free on both Android and iOS now! Swiftmoji on iOS is an emoji keyboard, whereas Swiftmoji on Android is a full keyboard replacement. For more details, check out swiftmoji.com, our hub for all things Swiftmoji. And keep a look out for Mo, the emoji-loving character who will guide you on your way! You can find out more details about the new Swiftmoji keyboard over at Switfkey at the link below, it is now available for both iOS and Android.